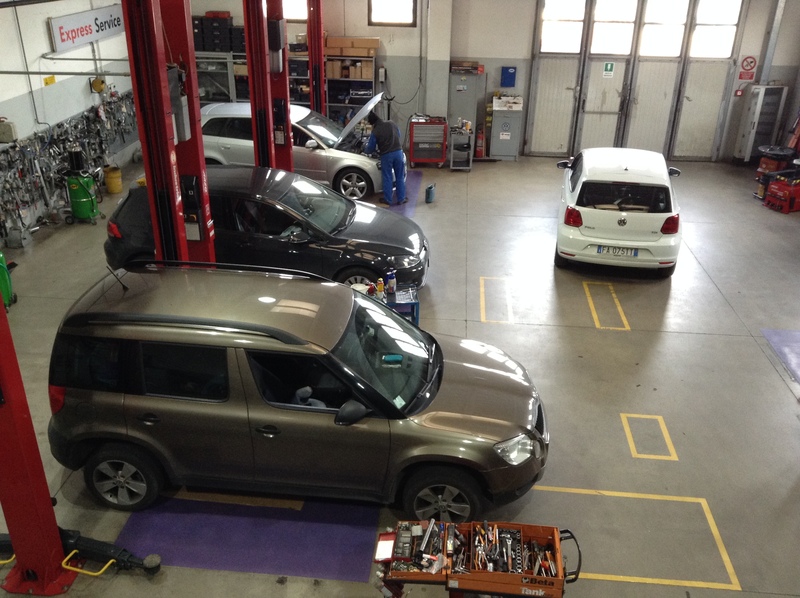 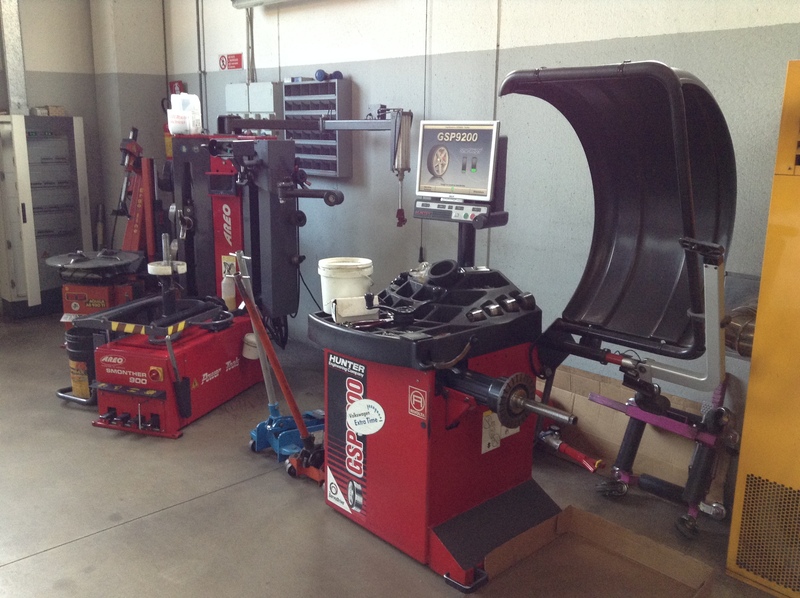 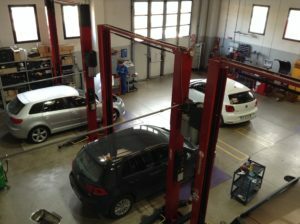 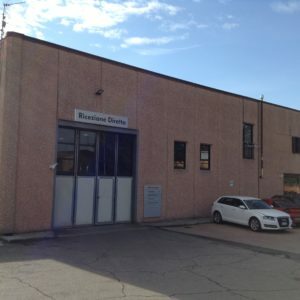 Autover was created in 1986 as a small car repair shop located in the industrial area of Orvieto. 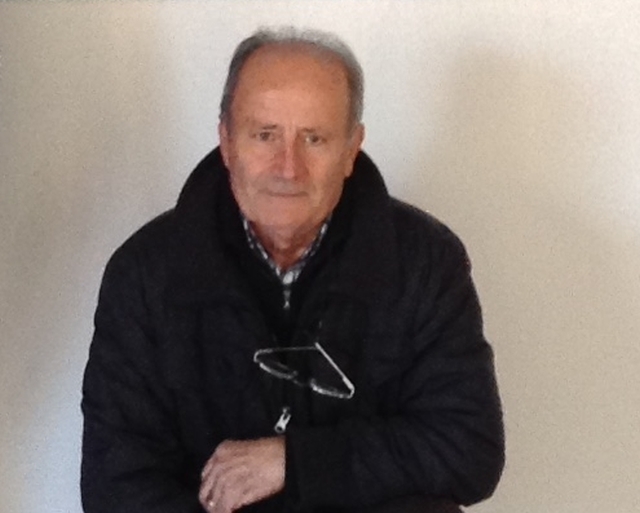 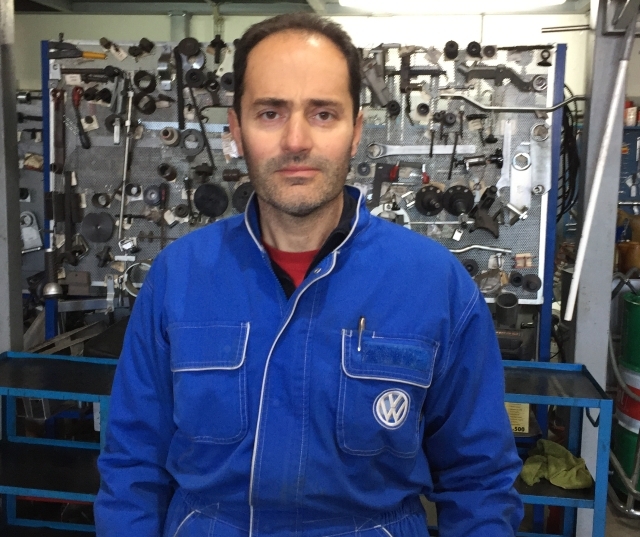 Soon Francesco Cocchieri joined his father Mario and in 1989 Autover became an official authorized seller and repair shop for Seat. 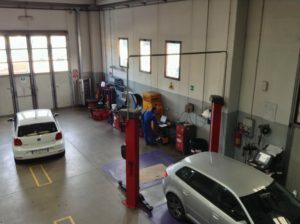 In 1994 their business relationship with the Spanish car company ended. 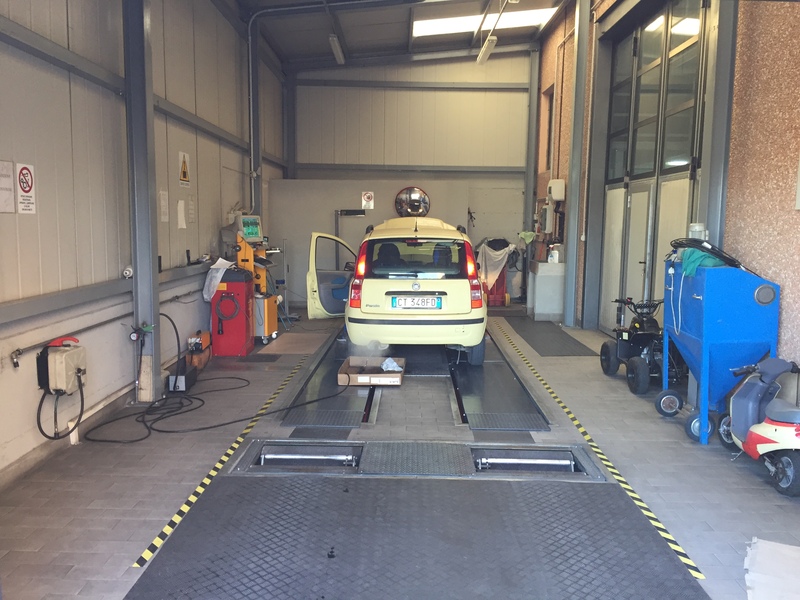 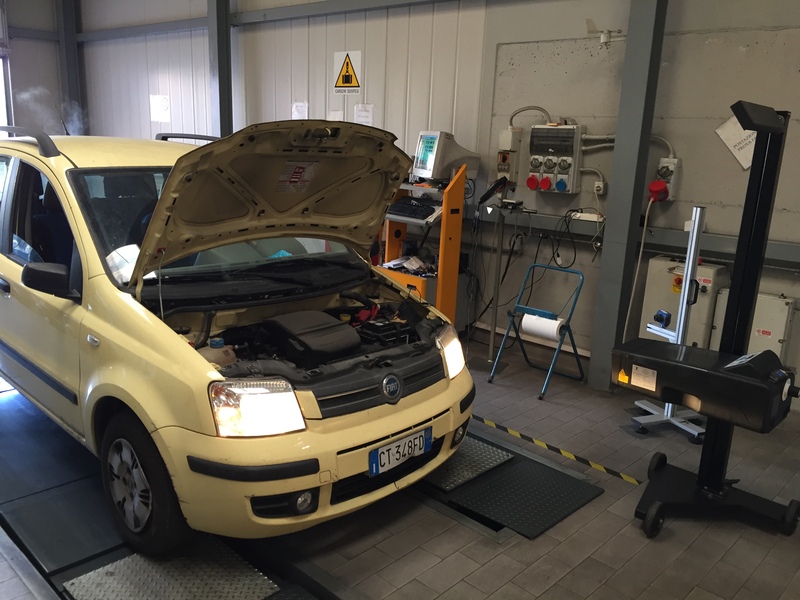 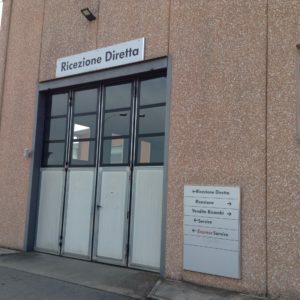 Autover moved their shop to a new location, in Via Costanzi, and between 1993 and 1999 they acquired the sales and assistance departments for Piaggio commercial vehicles. 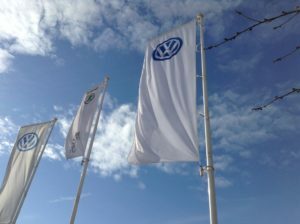 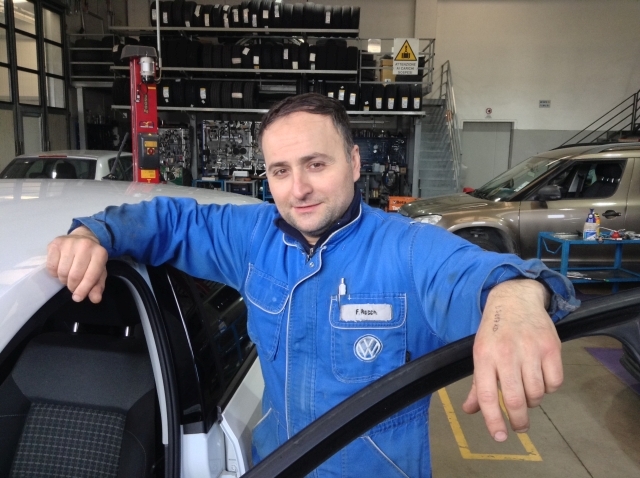 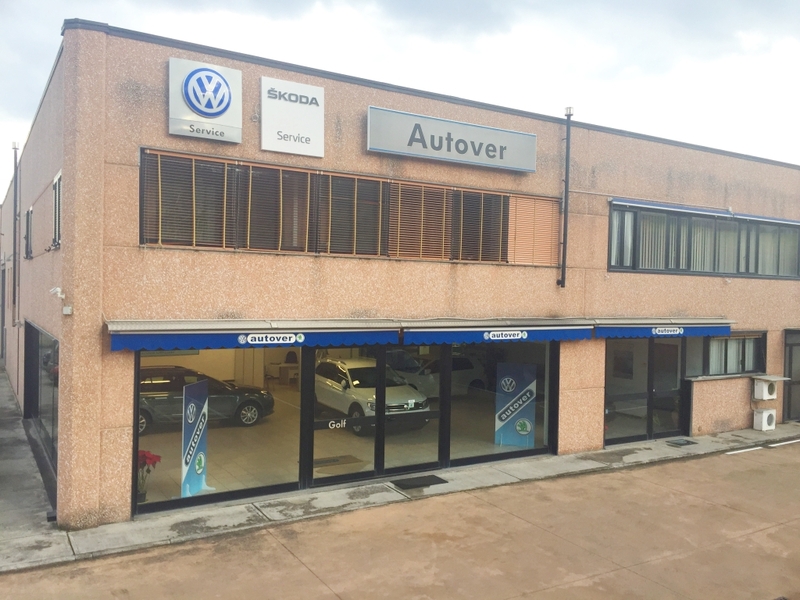 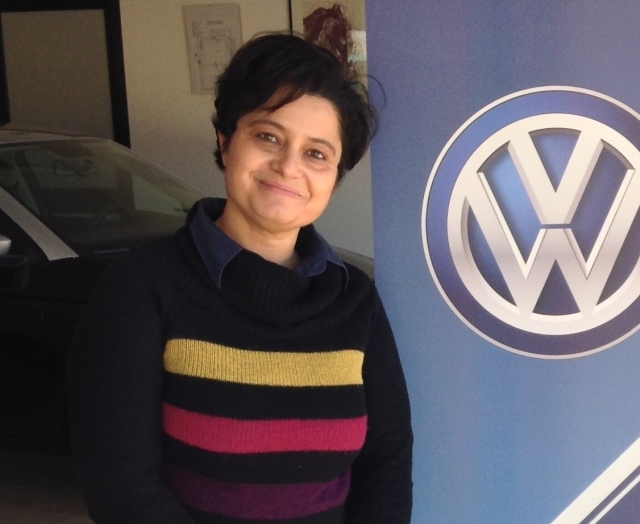 In 2000 Autover Orvieto moved to Via Vasari, in the Fontanelle di Bardano industrial area and became a Volkswagen Service Partner, a relationship that has been going strong for over 17 years. 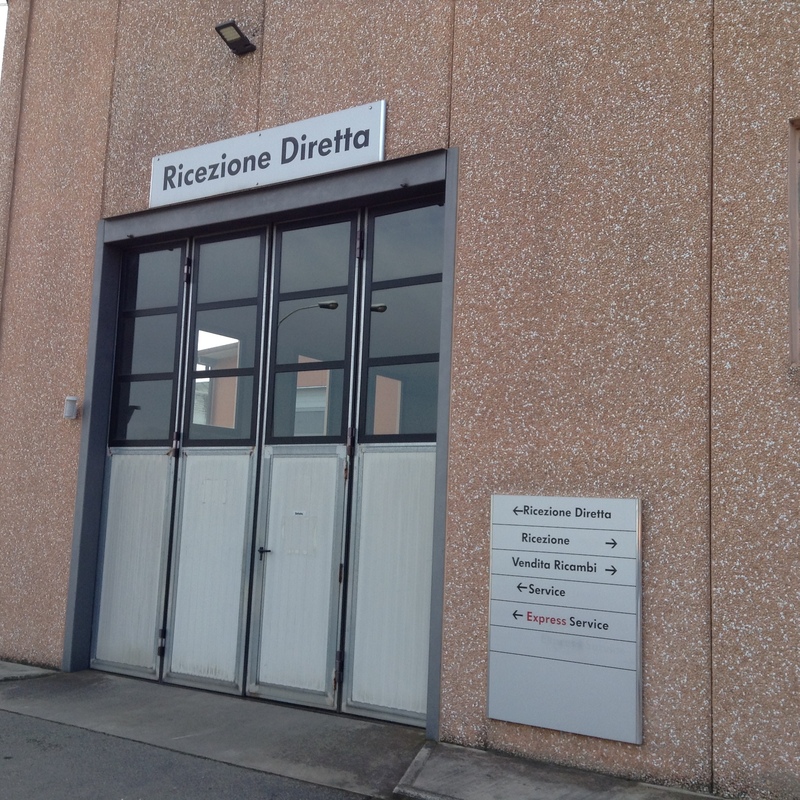 This long-time agreement has made Autover the most important dealer in Orvieto and in Umbria, Northern Lazio and Southern Tuscany for those who love the German motor company. Since 2016 Autover Orvieto has also been an authorized Skoda Service Partner both concerning sales and assistance. 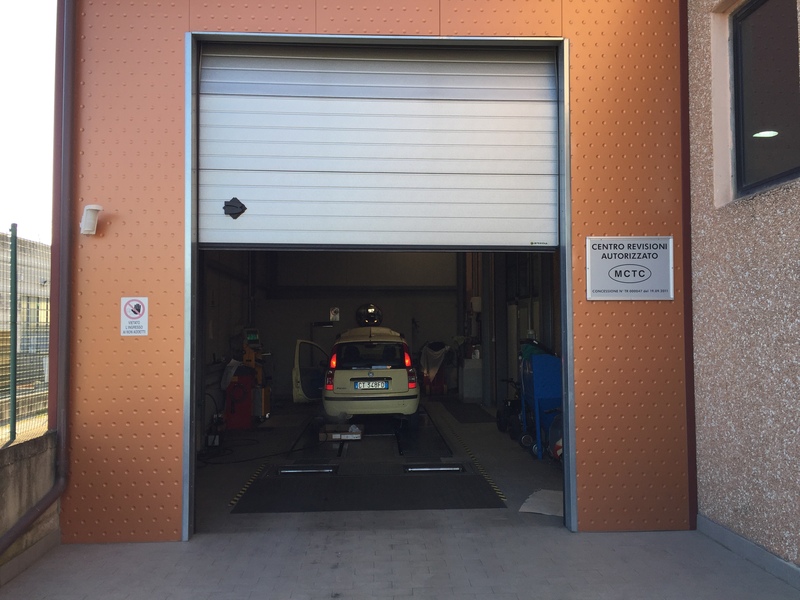 For 30 years Autover Orvieto has represented a fundamental place in the area for those who want to take good care of their car, and for those looking for reliability in an important brand, as well as top professional skills within people you trust can to provide them. 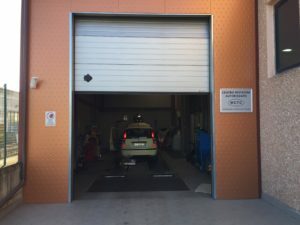 Today Autover is a solid reality, mostly thanks to their numerous returning customers that for years have been putting their trust in our company, appreciate our team work, our advice on purchasing new cars and our technical assistance. 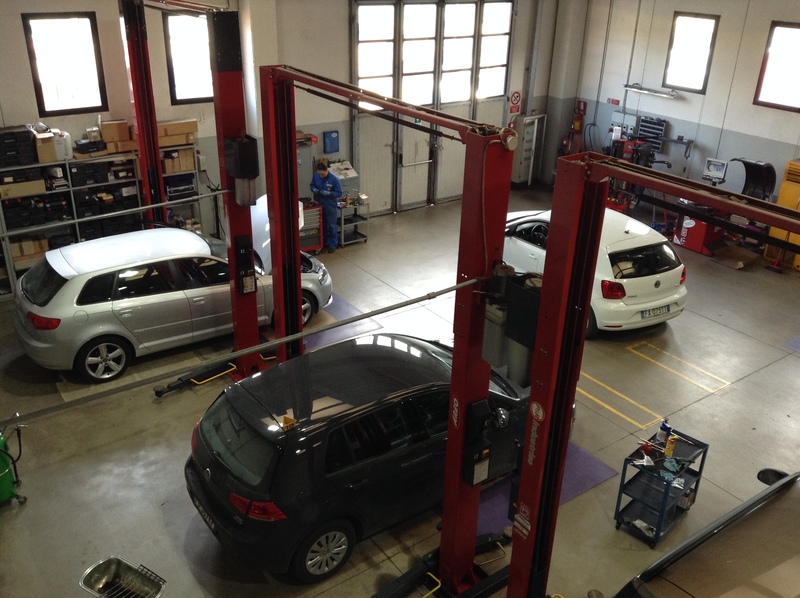 Quality, knowledge, courtesy, honesty and precision are the most important values that our customers find from us, all basic elements of our way of working and doing business.